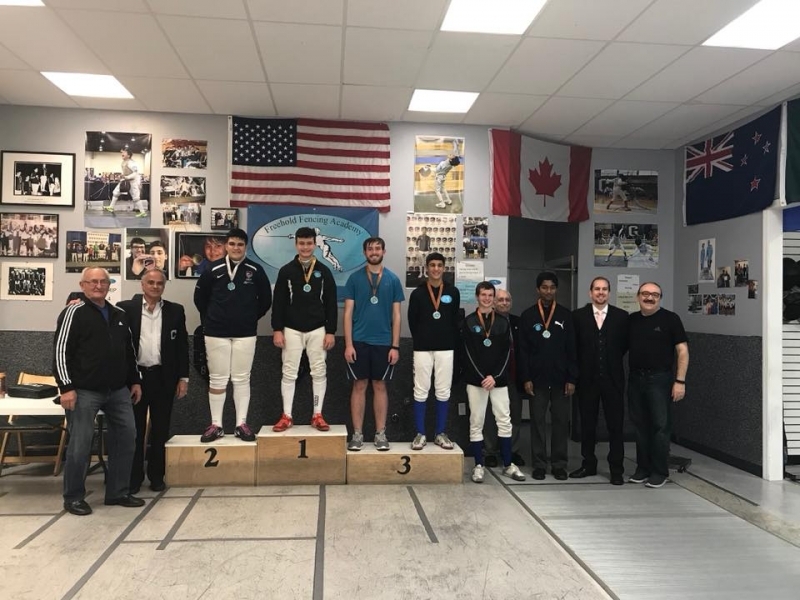 We had a very successful weekend at the Cobra SYC. 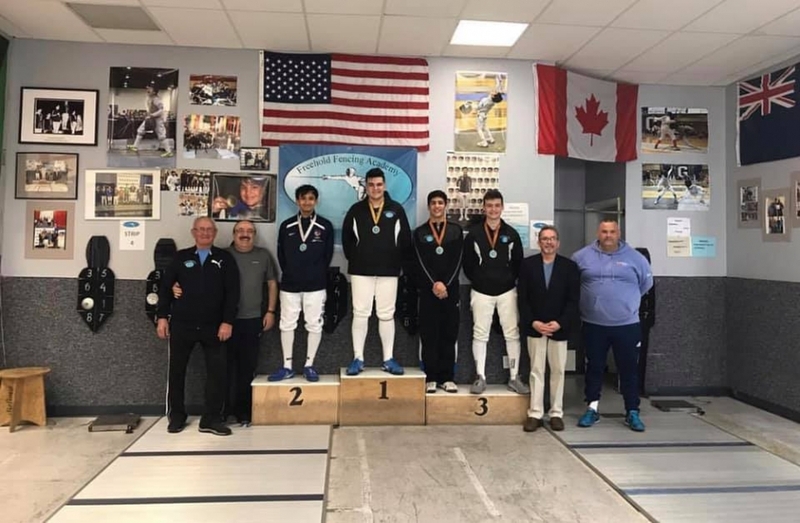 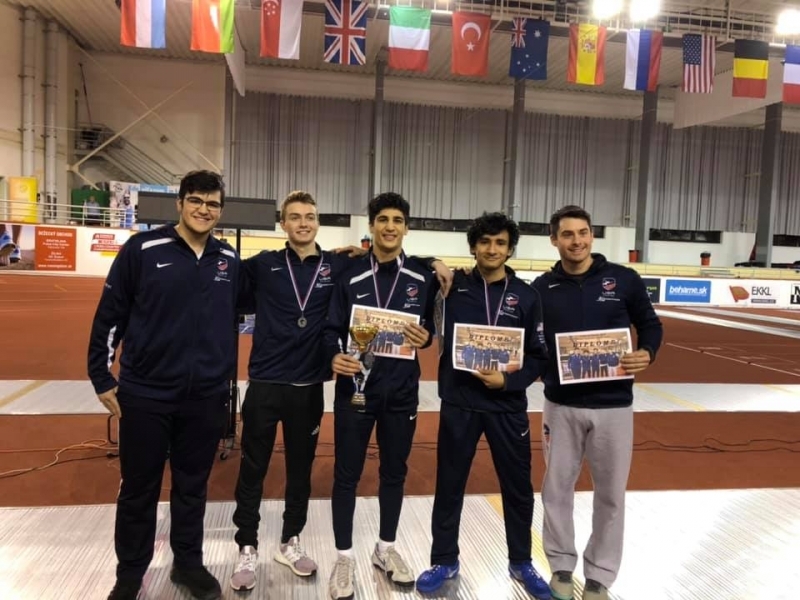 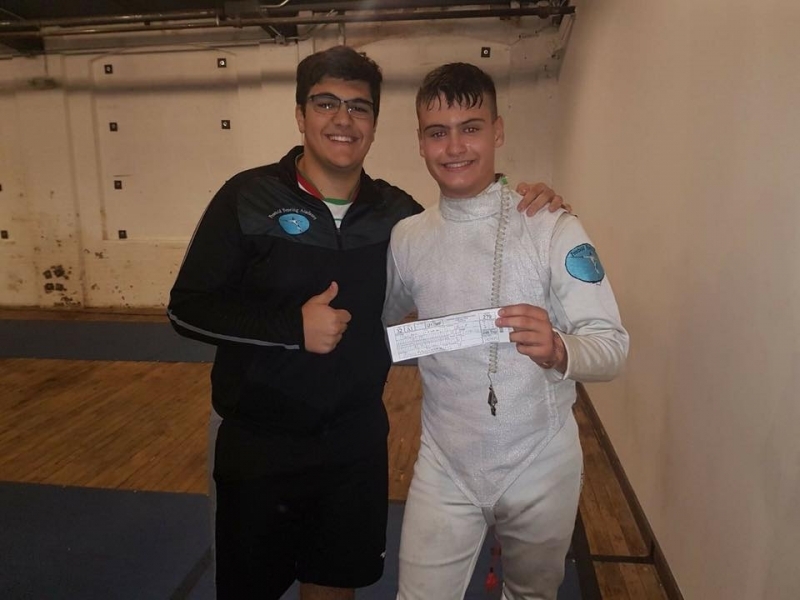 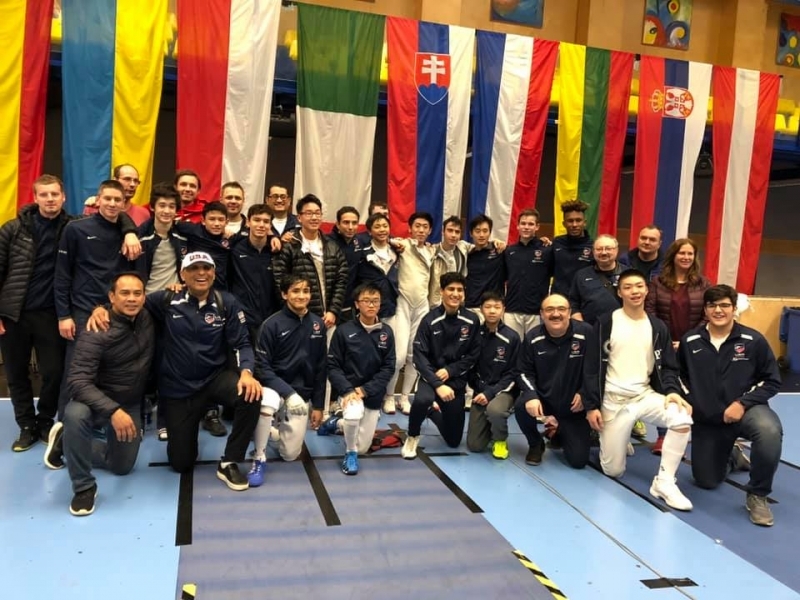 Our top results came from Devin Gasiorowski (19th place in Y14 Epee, earning national points), Nathan Peters (3rd place in NJ Junior Olympic Qualifiers), Nick Reznick (34th in Y14 Foil, earning national points), and Doug Lauricella (60th in Y14 Foil, earning national points). 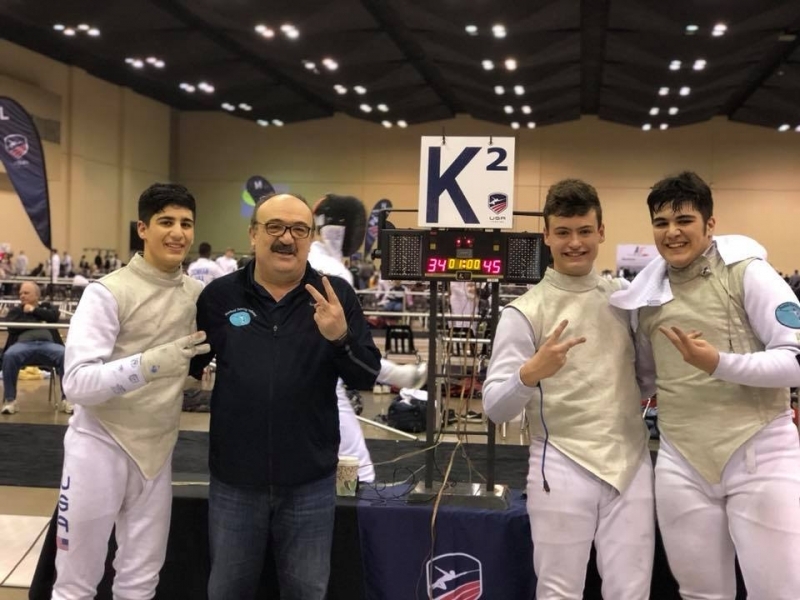 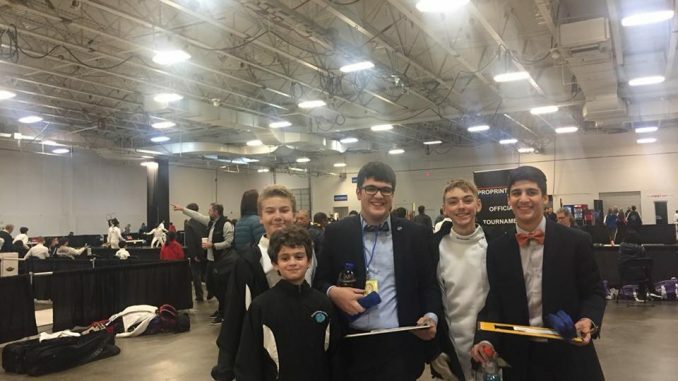 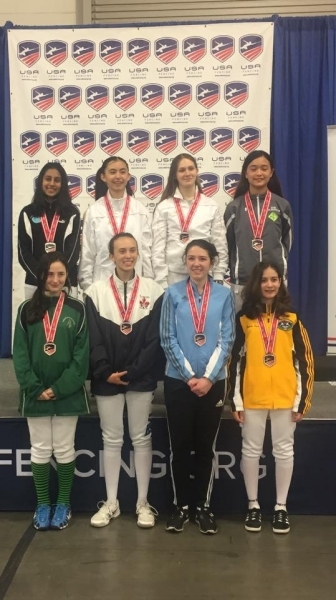 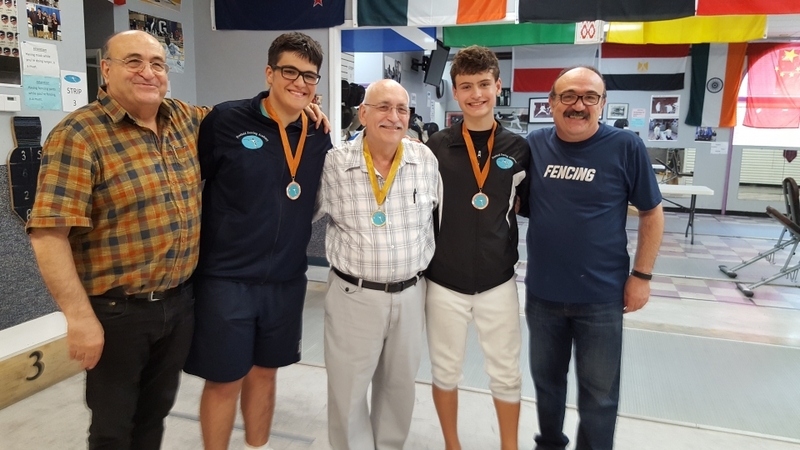 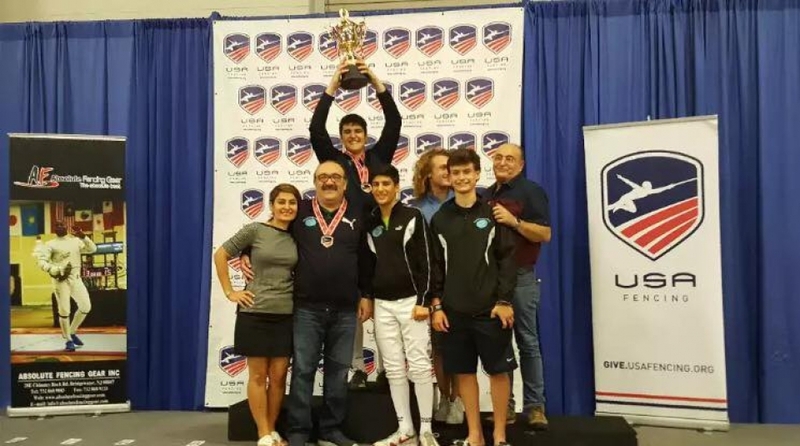 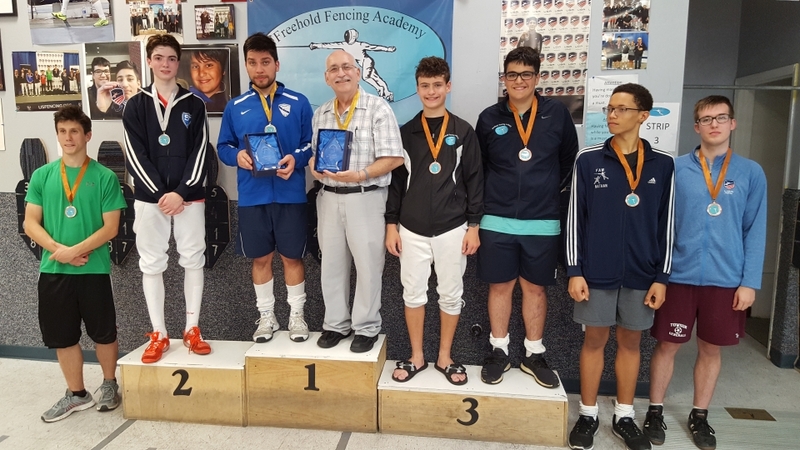 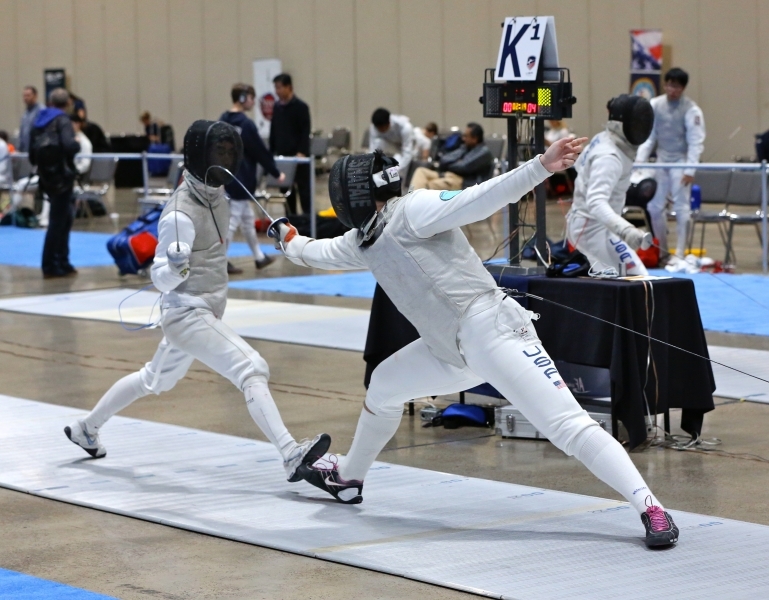 We also had several other fencers compete in their first national events, and they picked up a great experience! 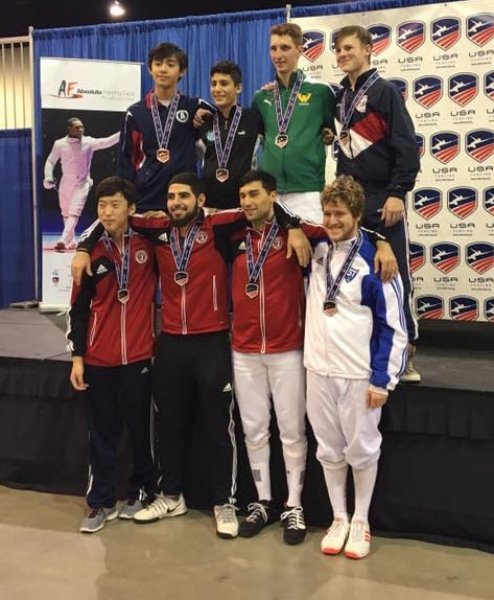 Ali Shafaie places 5th at East Coast RJCC!